Capability management is responsible for ensuring that adequate capacity is available at all times to meet the agreed needs of the business in a cost-effective manner. The capacity management process works closely with service level management to ensure that the business’ requirements for capacity and performance can be met. 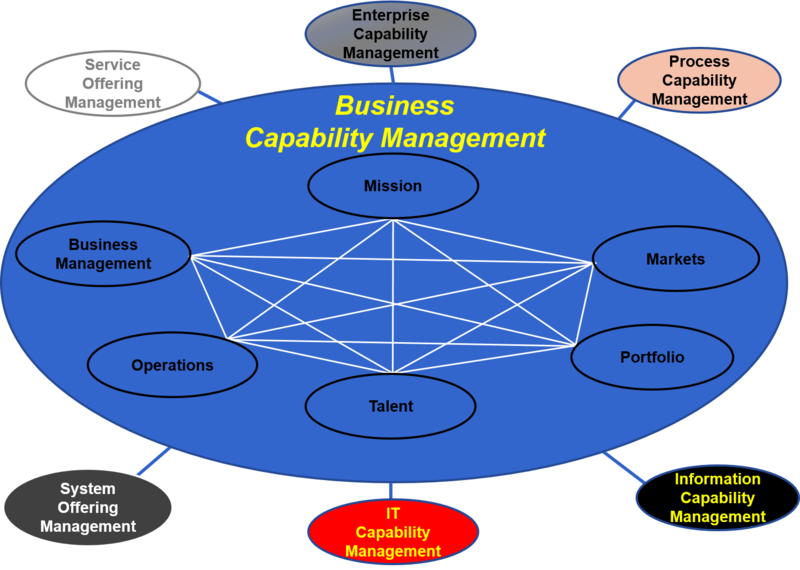 Capacity management also serves as a focal point for any capacity issues in IT Service Management. Capacity management supports the service desk and incident and problem management in the resolution of incidents and problems related to capacity.